pembrokeplayers | Our website is currently under construction. This is our interim blog. Read on for details of our Lent term shows! The title says it all, really! Follow the link below to reserve your ticket. 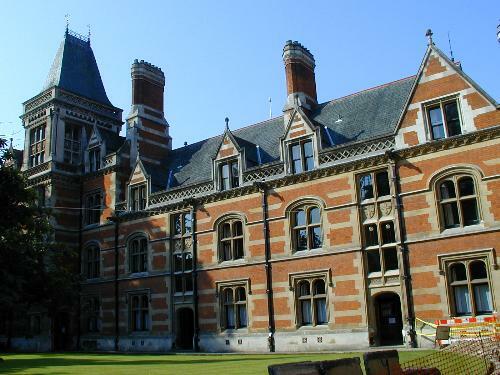 The Garden Party will be held in the Fellows’ Garden of Pembroke College on Monday 16th of June, from 2-4pm. Tickets must be reserved in advance, and an entry fee of £7 will be charged at the door. The event is proving very popular, and spaces are limited, so book now to avoid disappointment! stand in front of you and make you laugh. And trust me, they WILL make you laugh. This is an amazing selection of performers! We are proud to be hosting them in the newly redecorated New Cellars, and the Golden Gods Smoker is shaping up to be the best comedy night of the term. We are looking for a cast of 8 enthusiastic actors (5m, 3f) for our production. 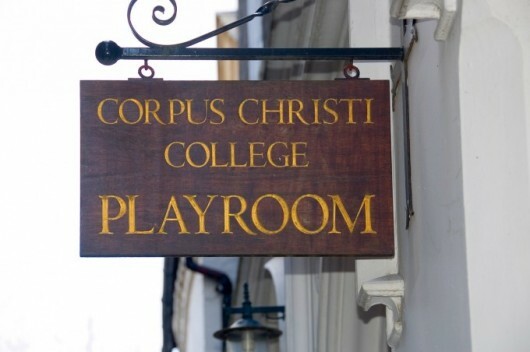 Actors must be available for rehearsals in Cambridge towards the end of this term, and for the first week of August, in Edinburgh. The play will run from August 10th until the 23rd. Extracts will be provided at the door, and you may be asked to perform a short improvisation. No previous experience necessary. Please contact the producer John (jk563) with any questions, or to arrange an alternative time. For directions to New Cellars, see this previous post! Applications for funding for the Edinburgh Fringe Festival are still open! We are looking for original and innovative shows to take to the Fringe and welcome all applications. 1) Please give a detailed description of the play that you wish to take to the Fringe – plot, genre, plans for set and staging etc. 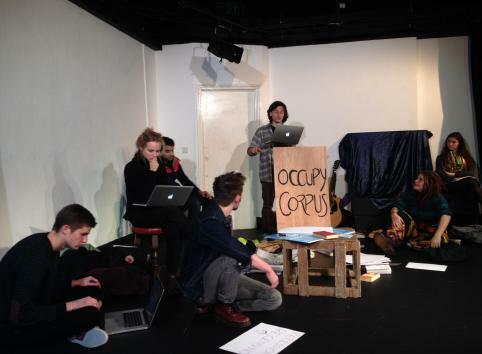 4) Why do you think that this show would do well at the Fringe? Points that you may wish to include are: details of target demographic; how you will utilise your chosen venue; plans for publicity and any other relevant information. 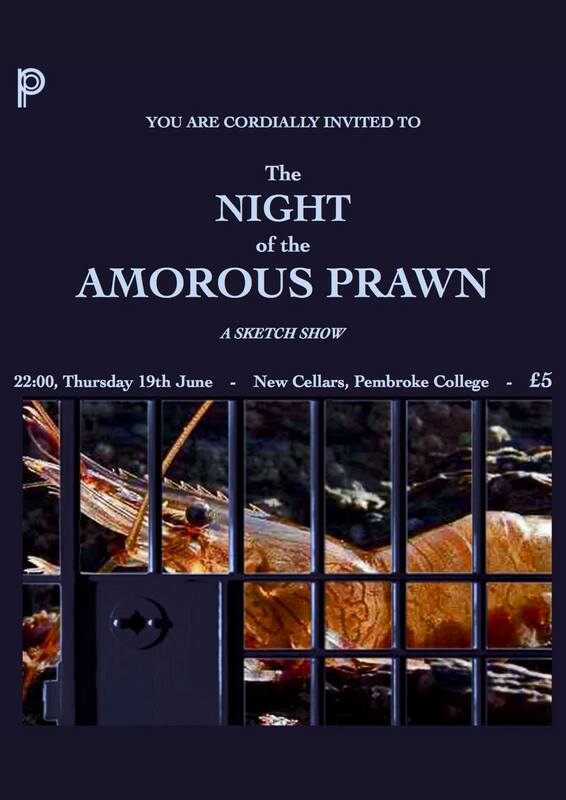 We are also opening applications for our May Week show which is traditionally held outside in Pembroke’s beautiful gardens, but may be held in New Cellars if necessary. We are looking for a light-hearted and fun production with ideally minimal set though we welcome all applications. Please contact the president Constance Chapman (cc708) or artistic director John King (jk563) for further details.